When looking to hire interior house painters in Ottawa you want to know you have a painter with years of experience and knowledge as a professional painting company. A painter can help you transform your home’s décor with a fresh coat of paint and a new colour. When trying to find a painting company to work with you, choosing a painter you feel comfortable to have working in your home and knowing they are professional are key factors to look for. There are ways to explore when conducting your search online. Here are just a few tips you can follow to help you know what to look for , help you find and choose. 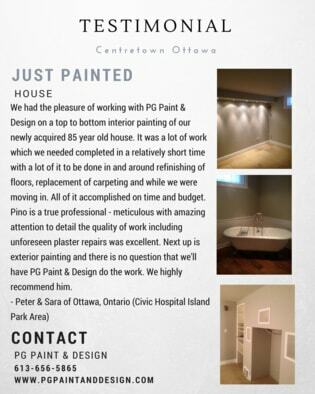 Going through the never ending list of painters in Ottawa through a search can be daunting. For example typing search queries with the following words find painter or find painters or find painting companies into the google search box is an easy task, it is the sorting through the abundant results that is another story. The following tips can be helpful. Tip 1 : Check the Reviews for the customer feedback. The search will also provide you with the necessary information on the approximate location of the company, and you can find interior house painters in Ottawa on the maps. Most people like to hire local small businesses. Whether it’s for home services, baked goods, or things like furniture repairs, it pays to keep it local. It’s a way to keep our community vibrant with more family run and owned businesses. Tip 2: Visit their website and read the testimonials that clients have provided for the painting company. Tip 3: Check out their social pages. 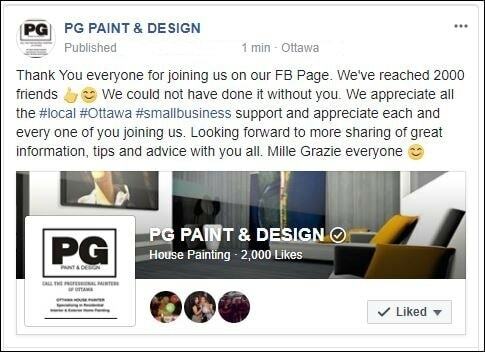 Many business have a great following on the social pages where they share ideas, updates and information. From painting tips to advice, their updates can provide you with ideas in home decor, DIY projects and keep you up to date on their current works. Tip 4: Get at least 3 estimates from painting companies. Ask the painter on the walkabout through your home if they provide advice and guidance to help on how to decide on paint colours, paint sheen or finish, and what other services they provide. Sometimes, you may need to have stipple ceiling removed or repainted. Are there repairs to the drywall that need to be done professionally before painting? Do you need to move furniture or will they? Find out how you can help the painters before they arrive. Tip 5: Make sure the painter provides you all the necessary information you were looking for? Do they go above and beyond explaining the details and scope of the work that will be done. A meeting in your home to get an estimate to paint the interior of your home is the best opportunity to get to know the person who will be working in your home. 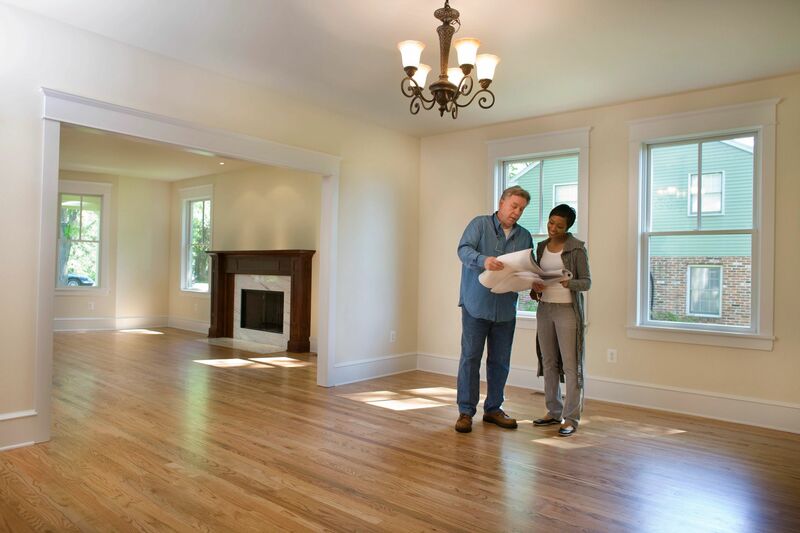 The conversation between the homeowner and the painter at the time of the estimate is the perfect opportunity. Walking through your home together, going through the details of the job site are good starting points to help make the decision on who to hire. A walk through your home, answers to your questions are good first steps and tips to prepare yourself when you are getting estimates for painting. As a homeowner here are a few questions you should ask. 2. What type or brand of paint will they be using. 3. How many coats of paint finish will they apply. 4. Is caulking and sanding included in the quote. These are all good questions for homeowners to ask when they are considering to hire a painter. If you decide to do it on your own you may find these tips for painting the interior of your house helpful. To make all things clear, it is equally important for the painter to ask the homeowner a few questions. 2. Does the ceiling need painting. 4. Did you want the stipple removed from the ceiling or simply repainted. These are all important questions to have during the meeting and conversation. They are things that are taken into account when a painter provides you with an estimate to paint the interior of your home. 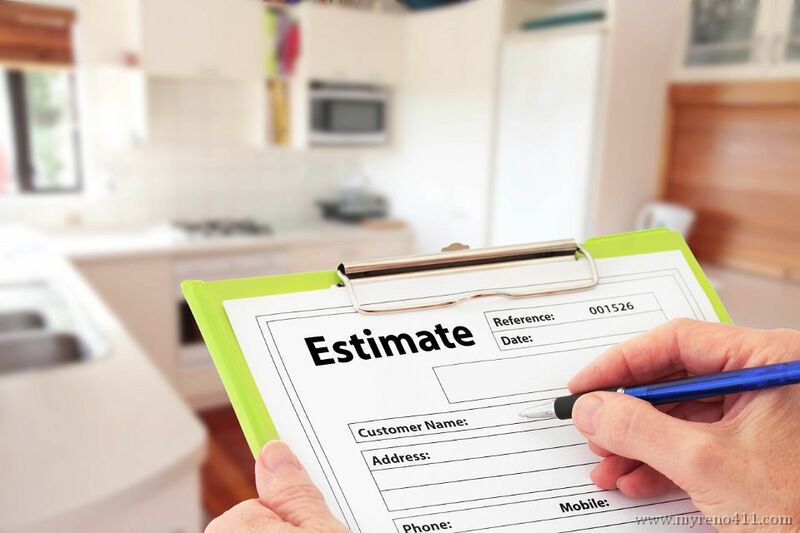 Whether it’s painting a room in a day, or a job that extends a few days to a couple of weeks, big or small, whatever the job in your home entails, it’s important that before, during and after the meeting for the estimate the homeowner feels comfortable. 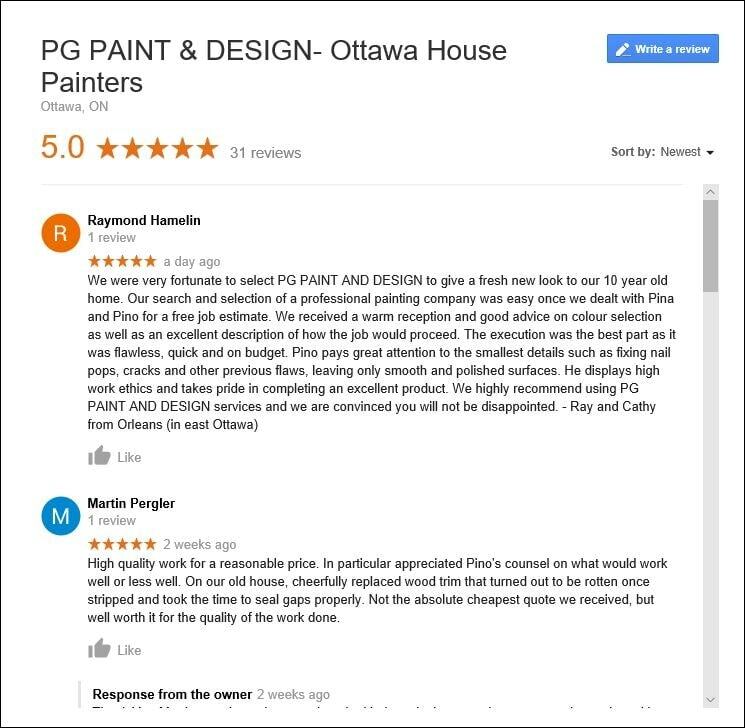 Checking out the reviews and testimonials will give you a quick glimpse into the prospective painter who will be working with you in your home.